I am having problems when moving my mouse from 1 screen to another. When i move the mouse from 1 screen to another it will always appear at the right move edge regardless of how far left i place the mouse. 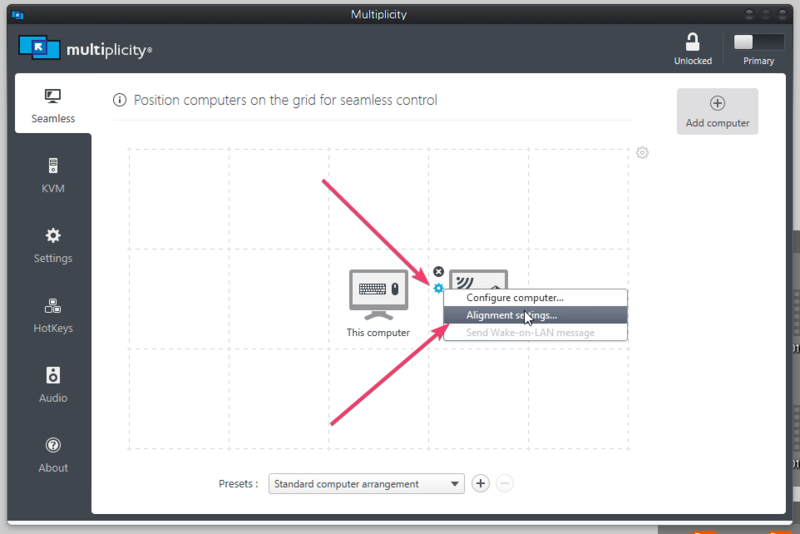 Also tried using multiplicity's in app alignment but it only fixed 1 way mouse movement and not the other. Also attached a screenshot of my screens' resolution. Mouse problem persist between top right and bottom right screens. I have read thru the FAQ section and tried the suggestions. Have also done a search on "Mouse" and went thru the threads. Any other suggestions would help pls? While I cant see how you were able to film that (the Seamless transition with no monitor bezel / border visible), as a test, try matching the resolutions on each (so they are the same). I have tried the alignment within too. It doesnt resolve the problem. That is hard to fathom, however, you should also experiment with resolutions to see if that affects the issue. I have the exact same problem. 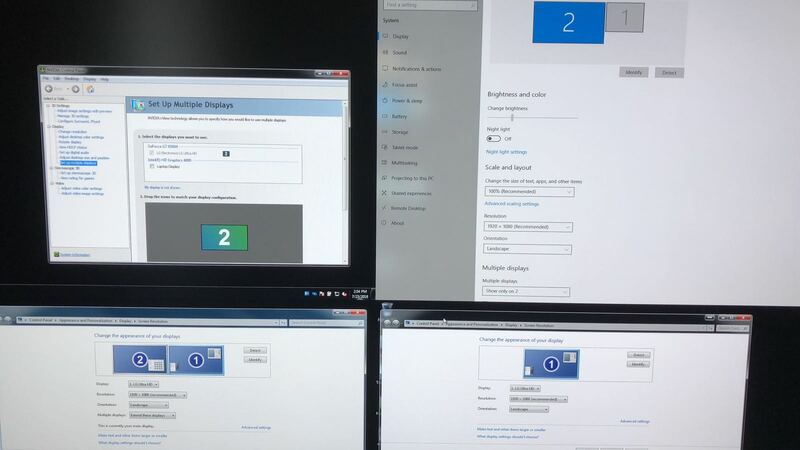 I have four monitors, all the same resolution and arranged with the primary as top-left, and secondaries in top-right, bottom-left and bottom right positions (2x2 configuration). 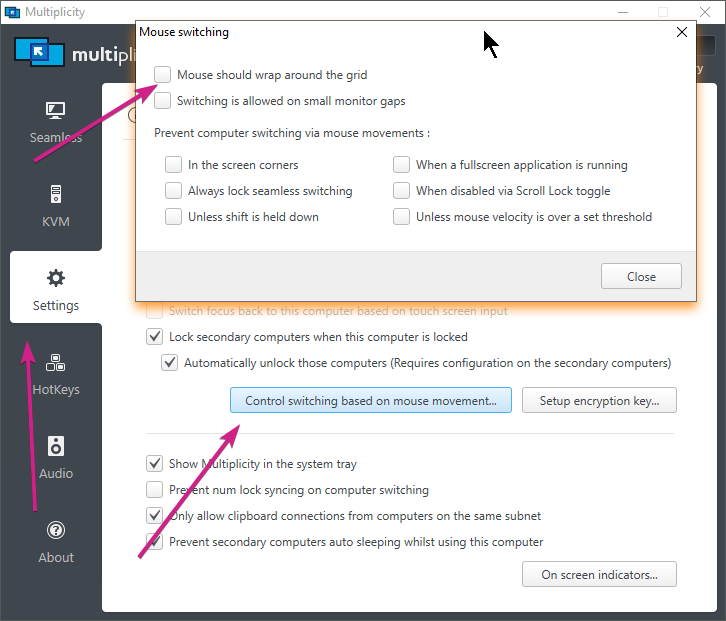 When I mouse from the top-left (primary) monitor to the secondary below it, the cursor moves from one monitor to the other in relatively the same position. For example, If i move the mouse down in the center of the bottom border of the top left screen, it will appear in the center of the top border of the bottom-left screen, and vice-versa. Likewise, If i move left-to-right or right-to-left between the top two or bottom two monitors, the mouse pointer transitions between them at whatever point along the border that I cross. However, when trying to move from the top-right to the bottom-right monitor or vice versa, no matter at what point across the common border i chose to move the mouse, it appears on the rightmost common corner on the other monitor. 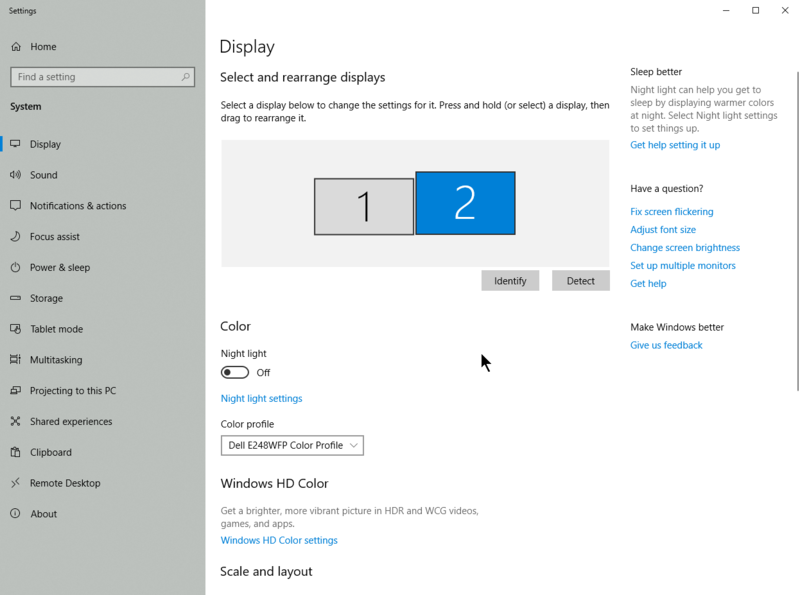 For example, If I move from the top-right monitor to the bottom left monitor by moving the mouse pointer down in the center of the bottom border of the top-right monitor, the pointer will appear in the top-right corner of the bottom-right monitor. This happens regardless of at what point along the common border i try to transition the mouse. 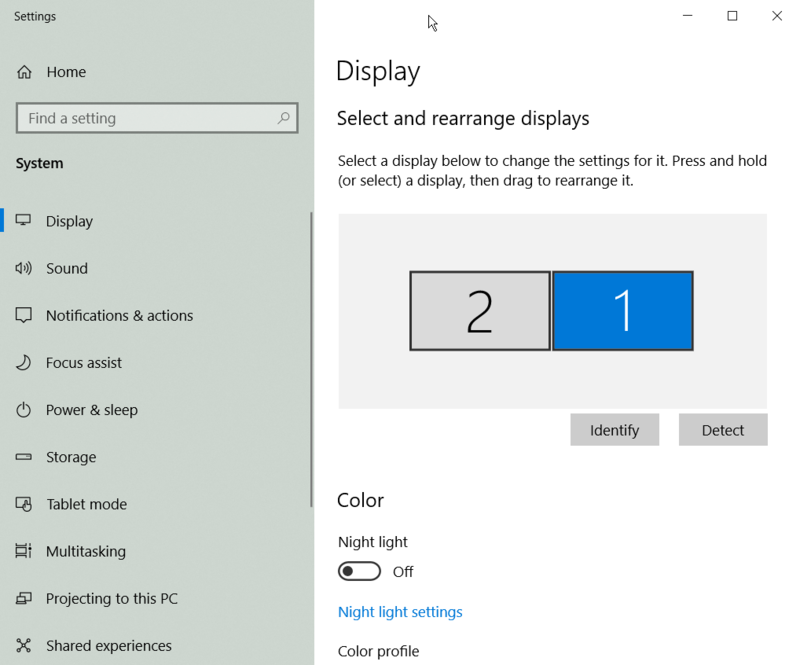 Likewise, If I move from the bottom-right monitor to the top-left monitor by moving the mouse pointer up in the center of the top border of the bottom-right monitor, the pointer will appear in the bottom-right corner of the top-right monitor. 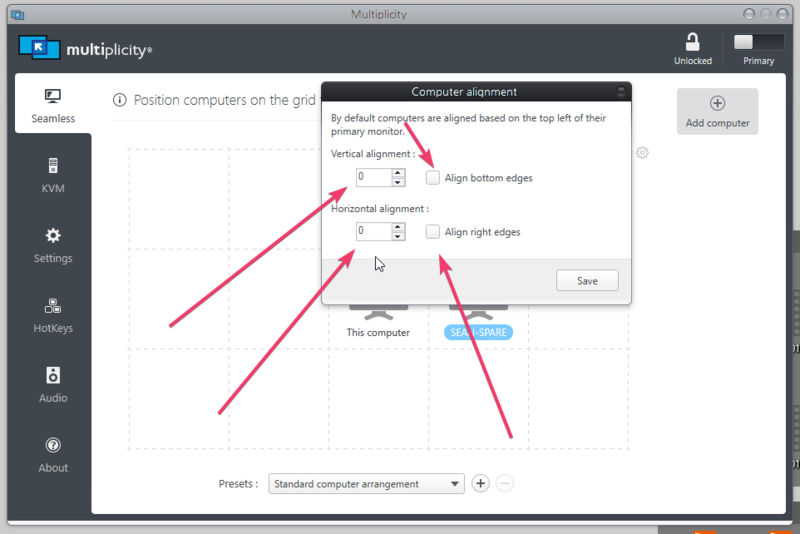 No amount of trying to change the alignment settings has changed this behavior. Ladius' video in the original post on this problem above shows the exact problem quite clearly. 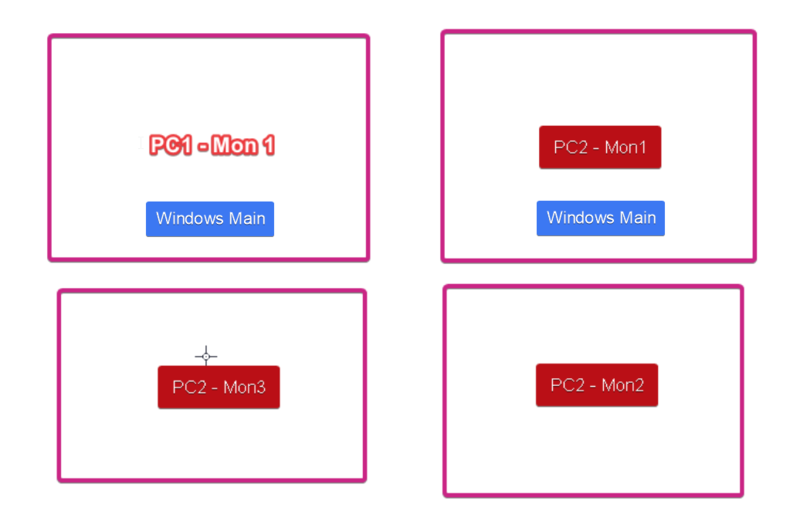 You do not need to see the bezels to understand that moving the mouse from one monitor to the other is not working correctly. Just remember, MP does not care about monitor placement, it cares about PC placement, what the main monitors are in Windows, and will NEVER allow diagonal movement.